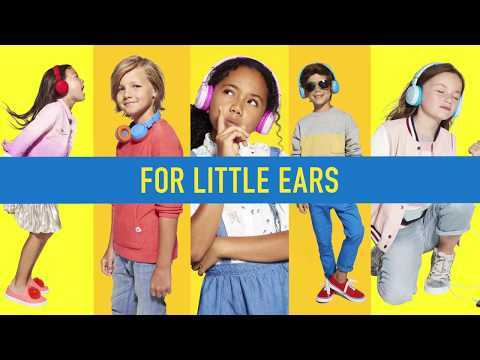 Print Safe, lightweight and sized for kids, the JBL JR300 headphones are specially designed to bring legendary JBL sound and fun to even the youngest music fans. 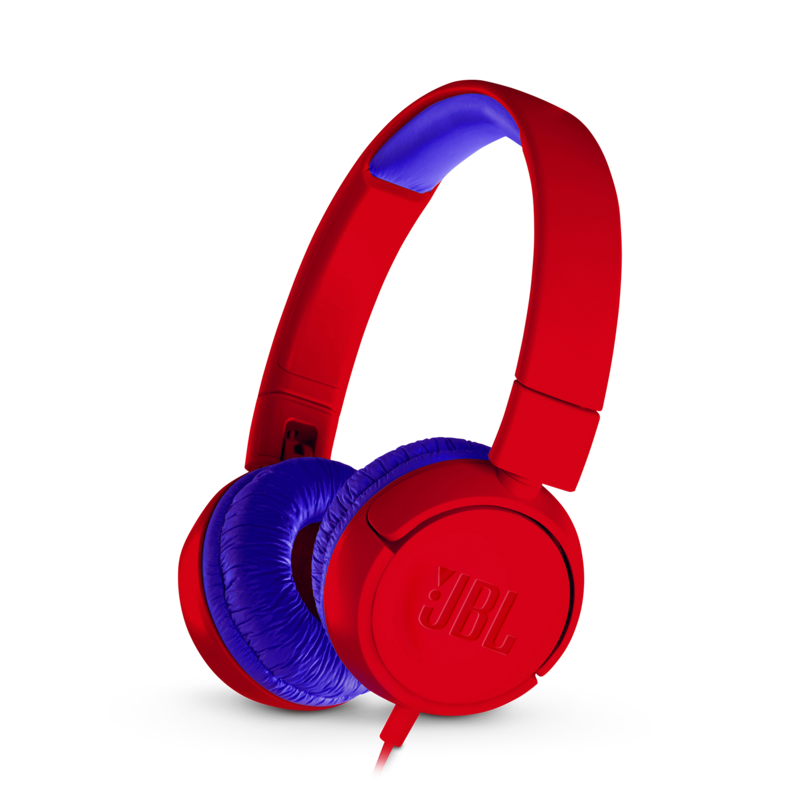 Print Safe, lightweight and sized for kids, the JBL JR300 headphones are specially crafted to bring legendary JBL sound and fun to even the youngest music enthusiasts. Designed with a volume limit below 85dB to ensure that the headphones are safe to use. 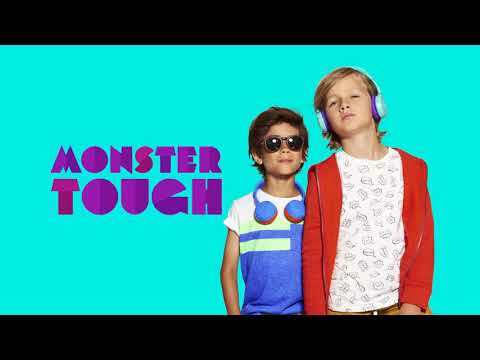 Kids listen in comfort with custom designed soft padded headband and ear cushions for a feathery fit. 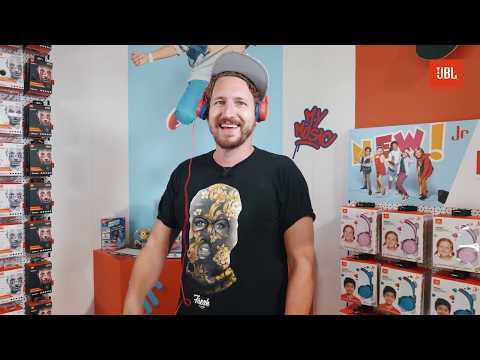 Kids will also have fun customizing the headphones with the available stickers.